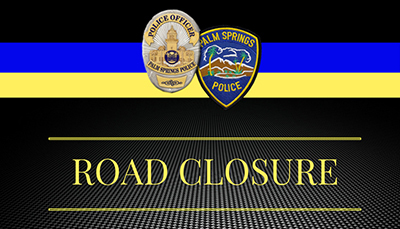 North Bound and now south bound traffic on N. Gene Autry Trail north of E. Via Escuela is closed while officers investigate a roll over traffic collision. Please use an alternate route. We thank everyone for their patience.